It will be a big year for Heidi, the farm herder. 2018 is the year of the dog. – the symbol of loyalty and honesty. What's around the corner in 2018? Wildflower meadows bursting with different colour palettes every day. A parade of energetic calves, kids, chicks and kittens. 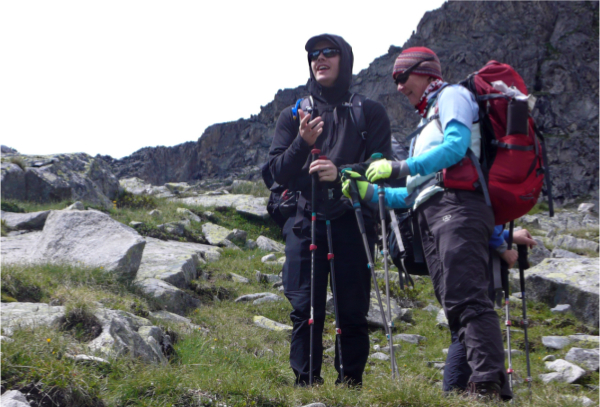 Challenging hikes that rewarded us with new strength, friendships and incredible views. Haying on Martin’s steep pastures and picking grapes in northern Italy gave us a deep appreciation for physical labour. Guests from 3 continents who shared their stories and travel experiences with us. Living with nature’s rhythm as the cows, sheep and goats returned from their high alpine meadows just before the snow arrived in September. And, we’re getting ready for 2018. Our doors will be open to welcome guests in May, June and July. 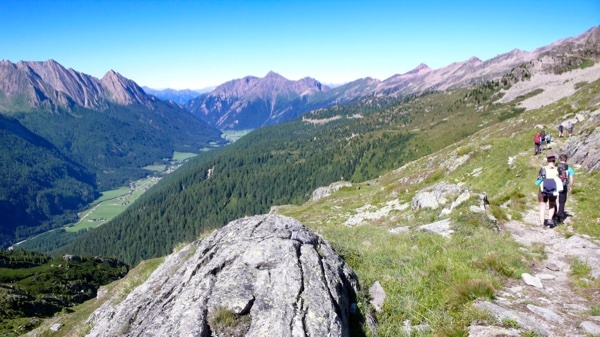 Every month in the Zillertal has something unique to offer. Flights are reasonably priced still. 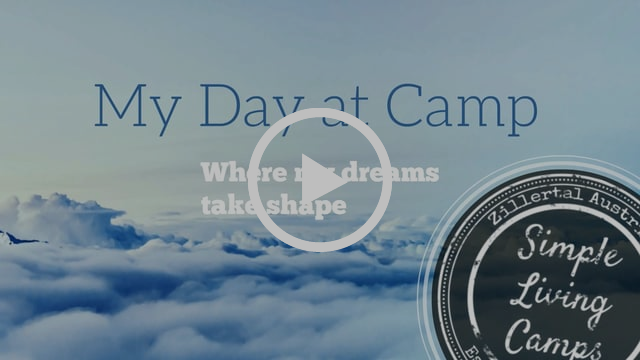 Mini-camps – we’ll customize and organize guided days just for you. Click here to learn more. 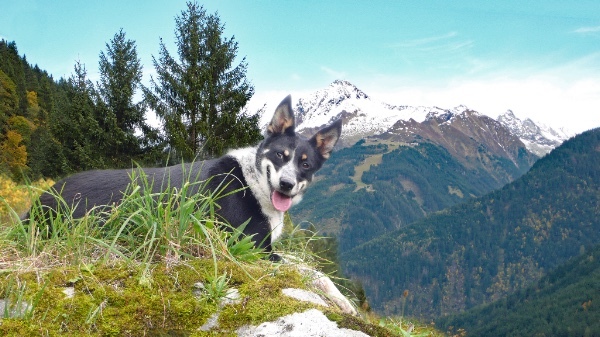 Walks and hikes for everyone – Last year we discovered new trails for leisurely walks, e-bike tours, exciting alpine hikes – and everything in between. We’ll be able to find the perfect fit for your fitness and experience level. Climbing - Reinhard took up Klettersteiging last summer. 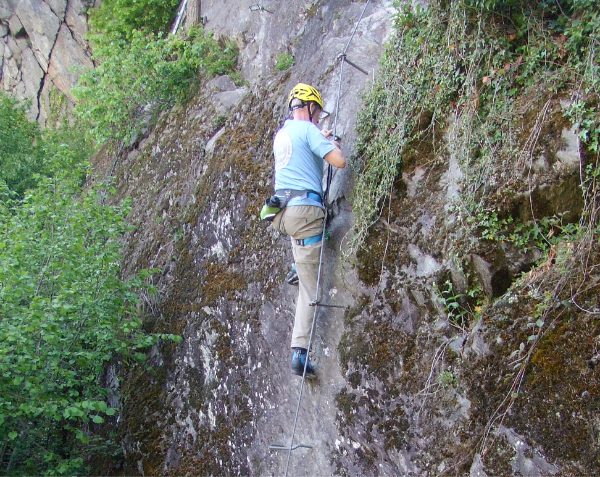 Also known as via ferrata, this is a type of climbing done on prepared routes wearing a safety harness. 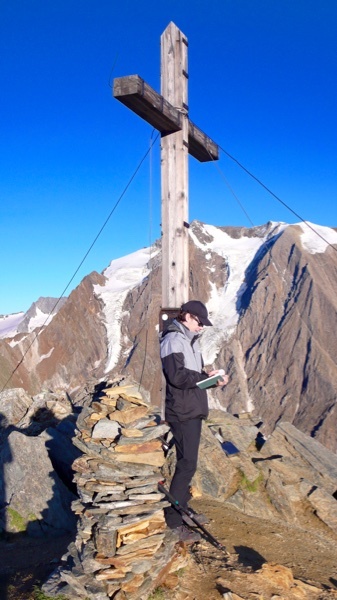 The Zillertal has routes for beginners to experts. If you want to try this adventure, he can recommend several places. Ranger – this summer we’re thrilled to welcome Graham Low as our student ranger. 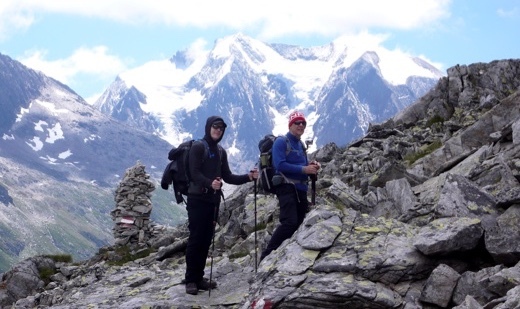 We went on an epic 4-day hike with Graham and his Dad, Rob, last summer. This test of physical and emotional endurance showed us that Graham had what it takes to work at Simple Living Camps. Read all about him below. For our special guests – that’s you – book directly through us and save the AirBnB fees. Just send an email to info@simplelivingcamps.com and share your plans. 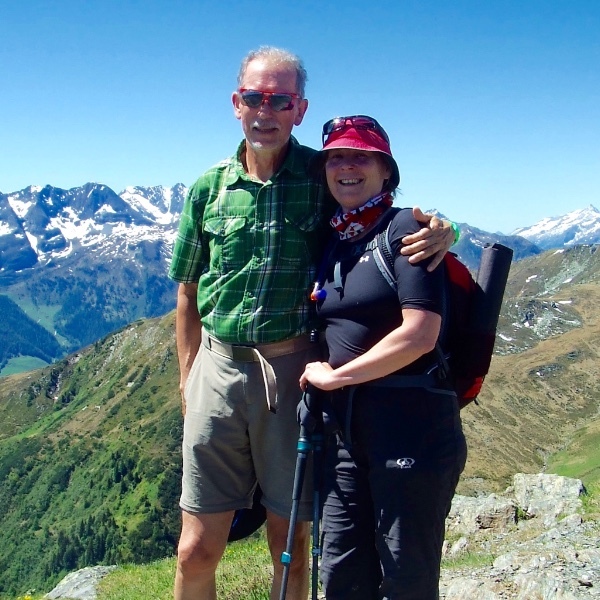 Reinhard’s travel tips – he’ll help you find the best way to get to the Zillertal. Delicious farm to table seasonal food. Bus service (almost at the door). Get around using the local transportation service – there’s no need to rent a car. 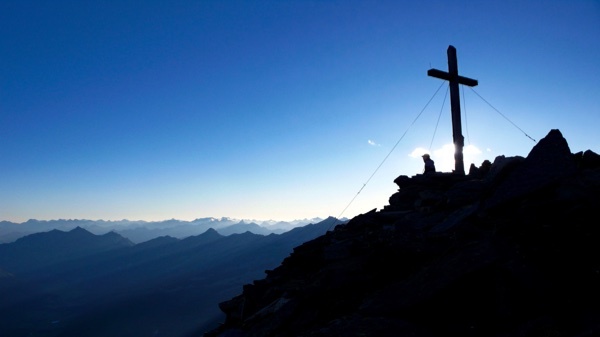 What were your favourite moments from last summer in the Zillertal? 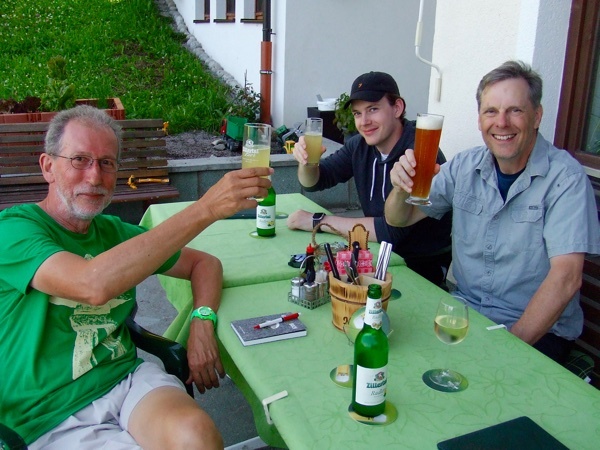 During the 4-day hiking excursion I learned a lot about myself, how to overcome obstacles (the Klettersteig for example), pushed my boundaries, and left my comfort zone. To escape from civilization – the tranquility up in the mountains, simple living away from most technology, and focusing on being at one with nature – that’s what has really stuck with me. What do you appreciate about Simple Living Camps? From a customer service perspective, what will you bring to Simple Living Camps? From working in customer service and also in healthcare, I understand other people’s points of view, so I can empathize and help people with issues that they may have. I always want to help others. From my background in sports and as a healthcare provider, I’m able to work well in a team to keep things running smoothly. “Keep smiling.” – it is my idea of the law of attraction. What energy you put out to the world, returns to you. Even through hard times, if we stay positive, positive things will come our way. We are attracted to the energies that we give off. If we are positive and ambitious, we will attract those people into our lives and vice- versa. 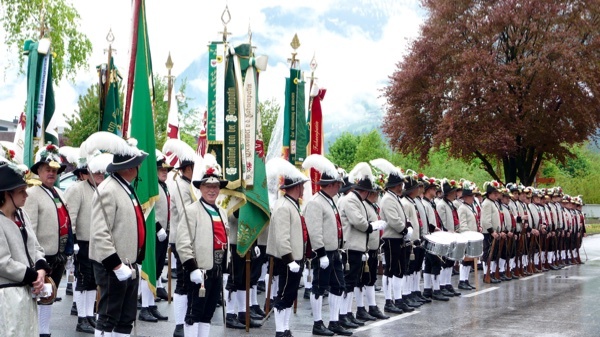 Zillertaler Schützenbatallion | Every year in May at the Gauder Fest.